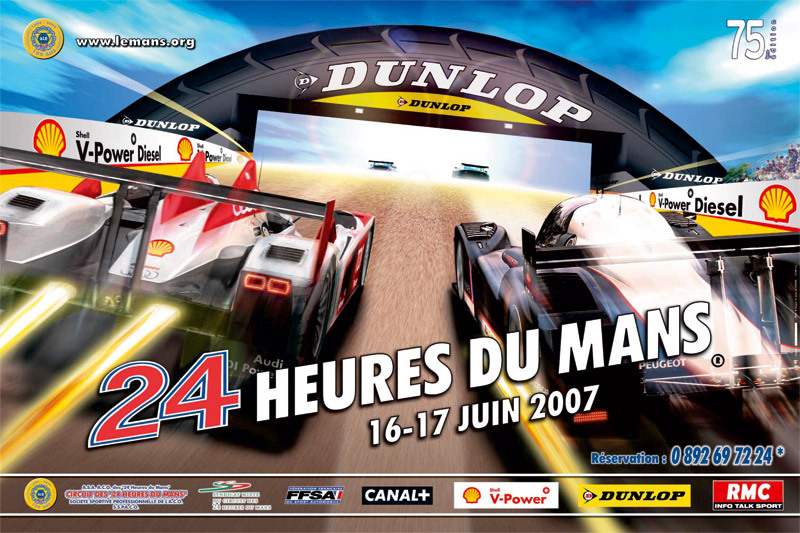 Download the official 2007 Le Mans poster for your desktop wallpaper - 800x600 only. Click on the thumbnail below. Then right-click on the large image and choose 'set as background'.